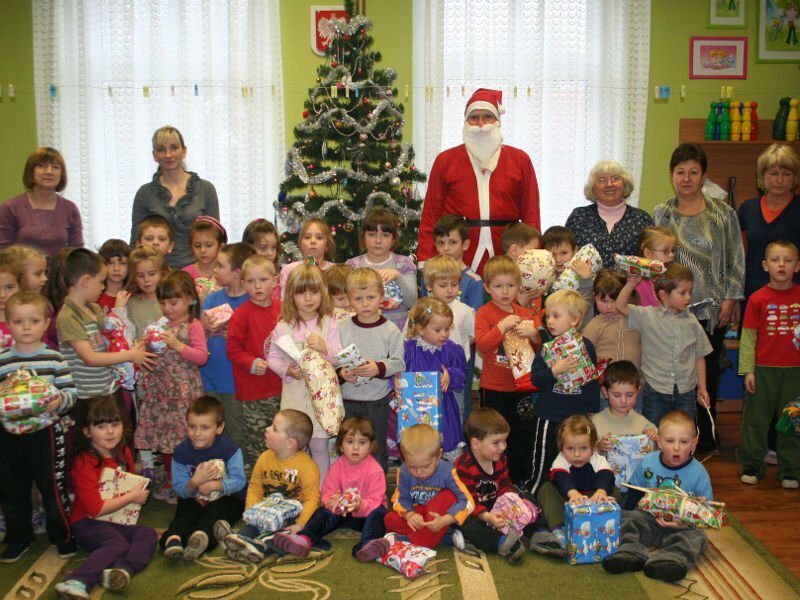 Some days after the main charity event, one volunteer dressed up as Santa Claus and visited the local Kindergarten with donated toys, wrapped as gifts. They were distributed among the children, and brought great joy to the faces of the little ones, as they excitedly unwrapped all the beautiful surprises. Once more the Holosophic Society Poland (PTH) was able to organize a successful charity event because of the generous contribution from all of the volunteers and participants. The Holosophic Society Poland and the Lighthouse Center Poland (LCP) crews are very grateful for the openhearted participation shown by all and look forward to future cooperation.